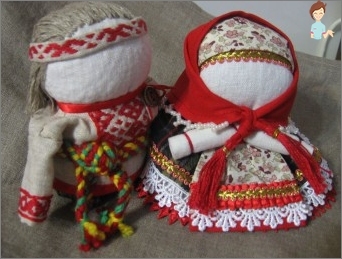 Doll-Zernovushka own hands: how to do? 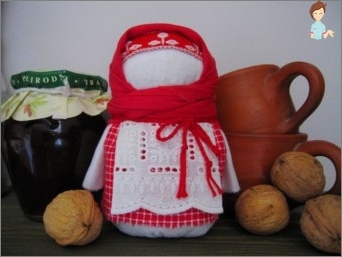 Doll Zernovushka is a symbol of prosperity andProsperity, reigning in the family. And the more fat and well-nourished it will be, the better lives the inhabitants of the house. Do this guardian is taken in the fall, when there is a general harvesting, since it is customary to use "stuffing" gathered from your garden to make it. 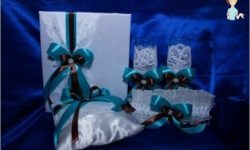 The base of the pupa is a linen bag filled with croup, and all of it should be dressed in national clothes with patterns symbolizing the sun and water. Zernovushka or motanka was considered an ideal offering for festivals such as Christmas and Harvest Day. Since its inception, the craft was carefully stored in a red corner, next to the icons. It was believed that in this way the grain is gaining a newStrength, and the coming harvest will be better than before. The sowing year was started by seeding the grain in the field that the motanka had taken so long. After the new crop was harvested, Krupenichka, as Zernovushka was also called, was again filled with wheat, buckwheat, peas or oats just collected from the fields. 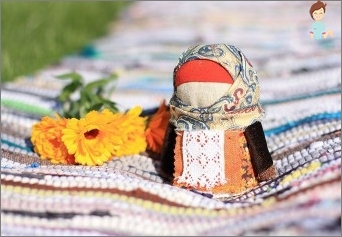 The story of the homemade Zernoviska doll says that the herbs stored by her are charged with a huge vital energy and strength that can be transmitted to a person. In addition, women have a similar craft for the purpose of becoming pregnant in the coming year. 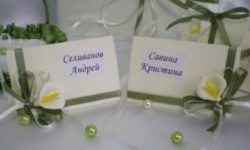 Producing Krupenichka on its own,It is recommended to simultaneously ask her for help in certain cases and undertakings, to show a burning desire to change for the better her life and style of existence of the whole family. Which cereals can I use? Obereg Krupenichka (Zernovushka) can be filledLiterally any cereals and mixtures of them. It is inadmissible to use crushed or defective grains, flakes and other products that have undergone industrial processing. Buckwheat - wealth, fertility, a comfortable existence. 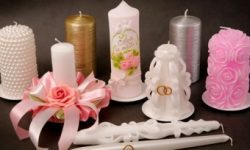 How to make the amulet for your family? 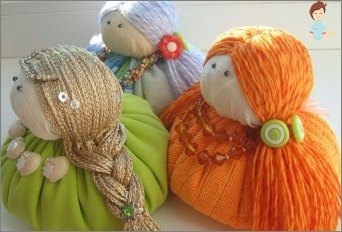 So that you have a full and nice doll Zernovushka in your house, try to make it yourself, especially since there is nothing complicated in this. Initially, you need to make a lower skirt, for which a rectangle of fine matter wraps around the amulet, a smell is made behind it, and all this is bandaged, but not sewn! It remains only to tie the guard over the head of the red hedge, again fix it with a patterned braid, and on top of all this put on a nice warm kerchief. Then fall asleep in the toe of the groats, and tighten it, do not stitch it! Next, it remains to simply dress up the guard according to the principle described above. Remember that one-sided, lean or saggingKrupenichka will not bring anything good to your house. Moreover, it will symbolize poverty, sloth and hunger. Never paint a motorcycle face, do not embroider it with threads and do not stick special toy eyes on it. Zernovushka is not only a symbol of prosperity and well-being. This is a wonderful addition to the interior of the kitchen and dining room, especially, and if you make a couple in Bogach, then the bedroom. Try to spend half an hour of your time on a similar craft, and check how true the old traditions.